I doubt this needs little introduction. The Beatles. Vinyl. 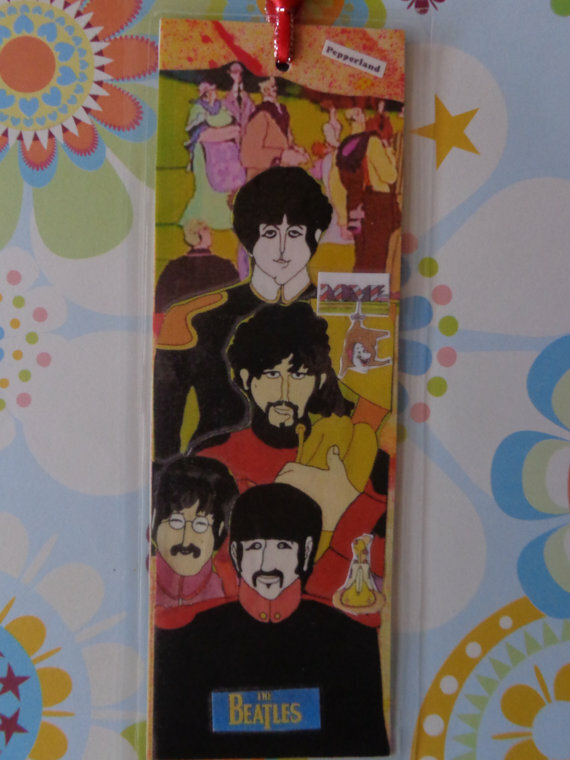 And nostalgia captured in a collaged bookmark by Pepperland!